OUR WEBSITE HAS MOVED. PLEASE CONTACT US HERE ! We will reply very quickly, certainly within 24 hours. Should you not receive a message within this time please check your JUNK mail folder. 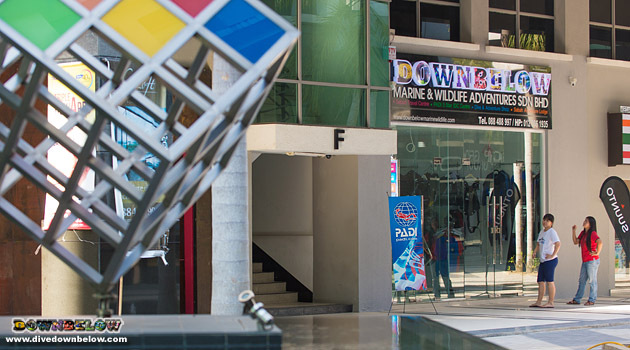 To locate us easier, just come to the courtyard (centre of KK Times Square) and look for our brightly coloured “DOWNBELOW” sign above the dive shop. 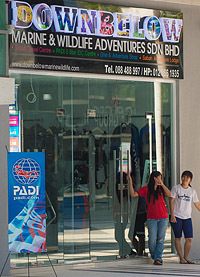 PLEASE CONTACT US HERE !